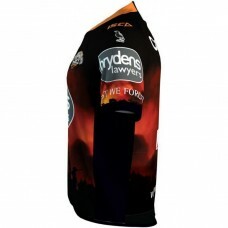 Display your Tigers pride with this Wests Tigers 2019 Men's Replica Home Jersey. 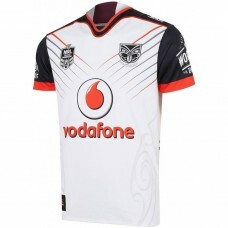 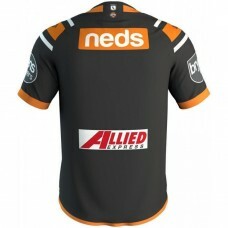 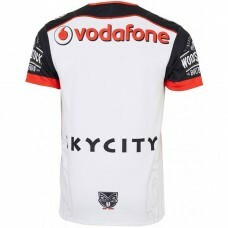 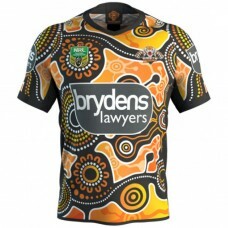 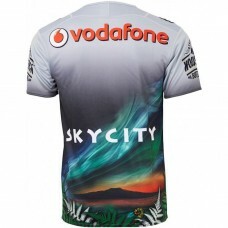 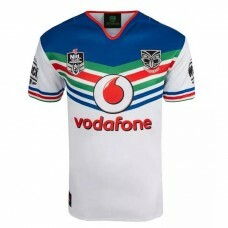 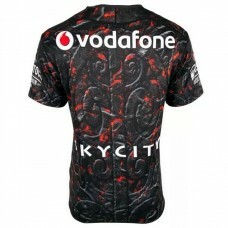 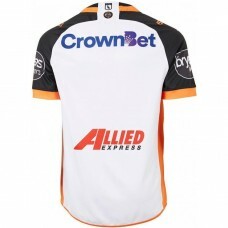 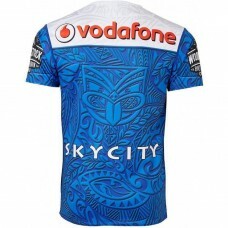 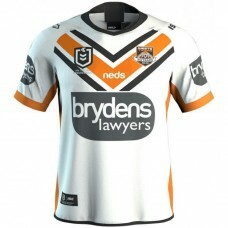 The jersey is const..
Share your love for the Roosters with this Wests Tigers 2019 Men's Away Jersey. 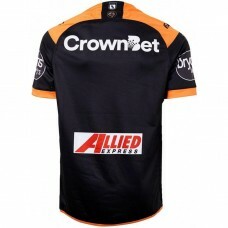 The jersey is constr..
Show your undying support for the Tigers this season with the Wests Tigers 2018 Men's Home Jersey. 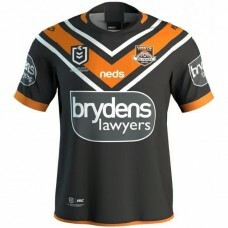 T..
Show your undying support for the Tigers this season with the Wests Tigers 2018 Men's Away Jersey. 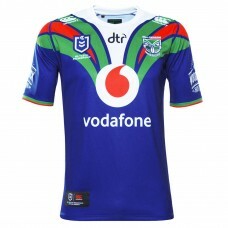 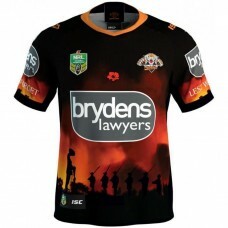 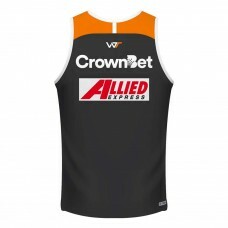 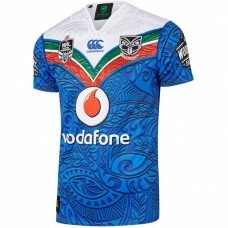 T..
Honour your team and the thousands of ANZAC servicemen with this Wests Tigers 2018 Men's ANZAC Jerse.. 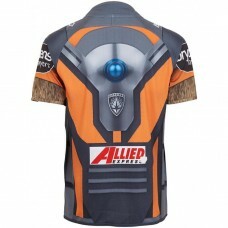 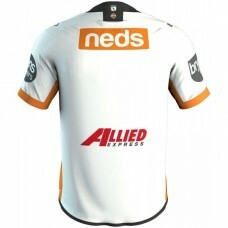 The Wests Tigers will join forces with Rocket Raccoon bringing this Jersey out for ISC Marvel Heroes.. 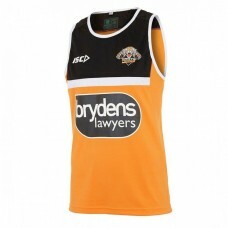 Cheer on your team with a Wests Tigers 2017 Mens Home Jersey. 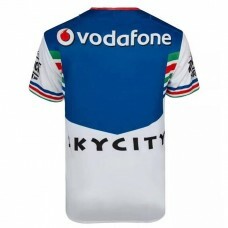 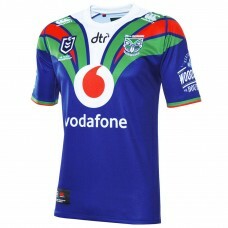 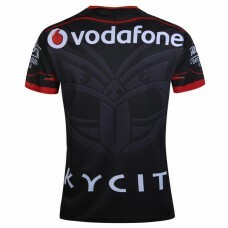 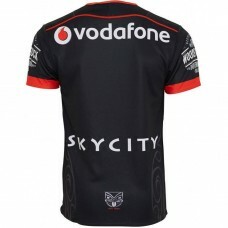 The jersey has been constructed using ..